A listeria outbreak in the early months of 2016 led to 19 individuals in the United States becoming infected. Additionally, 14 other seaprate cases were found in Canada. 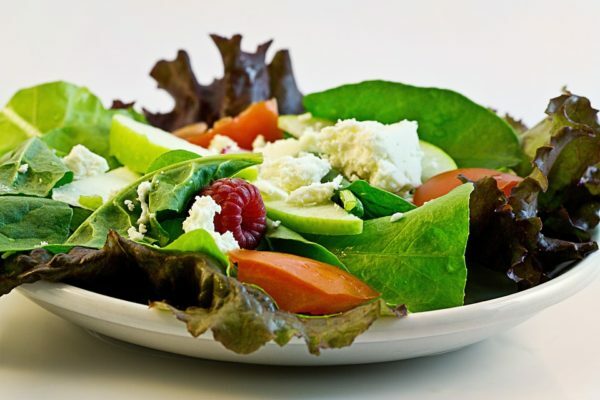 The listeriosis monocytogenes bacterium was traced back to Ohio Dole Fresh Vegetables in Springfield, Ohio and packaged salads in retail businesses. The affected states were Massachusetts, Connecticut, New Jersey, New York, Pennsylvania, Ohio, Indiana, Michigan, and Missouri. All 19 of the infected persons were hospitalized and one person from Michigan died from the illness. One of the infected was a pregnant mother. The California based Dole Fresh Vegetables, Inc announced a stoppage of production from their Ohio facility and recalled all goods that came from that area. On January 27, 2016, Dole recalled all salads produced from the Ohio factory and did not resume production from there until April of 2016. Of the 19 infected individuals, 14 of them were interviewed by local level health officials and 13 recalled eating packaged salads recently before symptoms began appearing. The lawsuits appear to come from two separate families where one family had an elderly woman who died from Listeriosis while the other affected an individual who fell into a coma. The settlement from Dole Fresh Vegetables does not reveal any dollar amounts or specifics. The outbreak has since been named to be over by the Center for Disease Control as any salad mixes that may have been contaminated by this specific strain of listeria monocytogenes would by now be expired and inedible. Listeria is rare but can be spread through water that has the bacterium listeria monocytogenes. Some early symptoms include stomach pain, muscle aches, and fevers. Pregnant women should be extra careful if they suspect they have consumed foods contaminated by listeria as it may lead to death in newborn babies or other permanent damage. More comprehensive symptoms of listeria and other foodborne illnesses can be found at our Listeria Information Page.